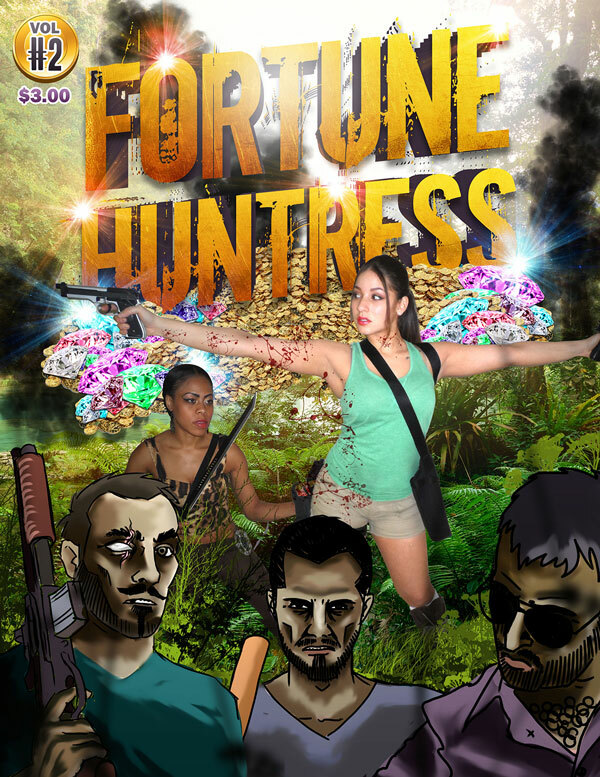 This series follows the expeditions of young Archeologist & Adventurer Kayla Z. who travels the world in search of hidden treasures & ancient fortunes that have mysteriously disappeared & had not yet been discovered. Her objective is to carry on the legacy of her Professor, friend, & mentor to find these fortunes & preserve them and utilize the value of each of her discovery for a greater good. In her explorations she faces off against gangs of Bandits, Thieves, Killers, hired Assassins, Savage Natives, Witch Doctors, & Pirates from various continents. Not to mention rival treasure hunters who would kill to make the discoveries first.